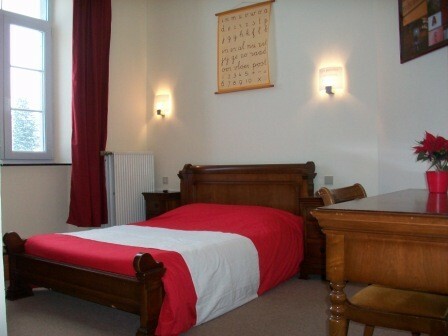 This charming bed and breakfast exudes an authentic atmosphere and is located in an old schoolhouse. The comfortable rooms are located on the first floor and are all equipped with private bathroom with toilet. There are one-, two-and three-bed rooms (total 16 persons max.). Breakfast is utilized in the old classroom on the ground floor or on the playground when the weather. 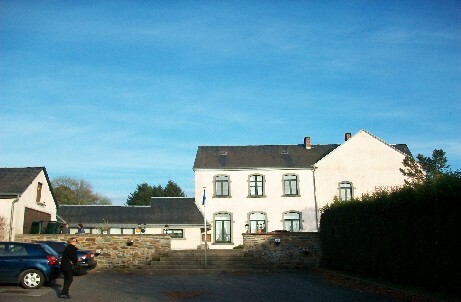 The Belgian is surrounded by the idyllic landscape. Here you can enjoy the quiet, natural surroundings and the beautiful Ardennes yourself. The beautiful natural landscape is ideal for beautiful walks and cycling. In fine weather the terrace you can enjoy the sun and your drink. Each of the 7 rooms has its own theme, based on the lessons that you could follow as a child in this old school village: reading and writing, mathematics, religion, geography, history, biology, art. Every room has a private bathroom with toilet, shower and washing bassin. There also is a flatscreen with cable television. No experiences yet with Les Ecoliers. Be the first! 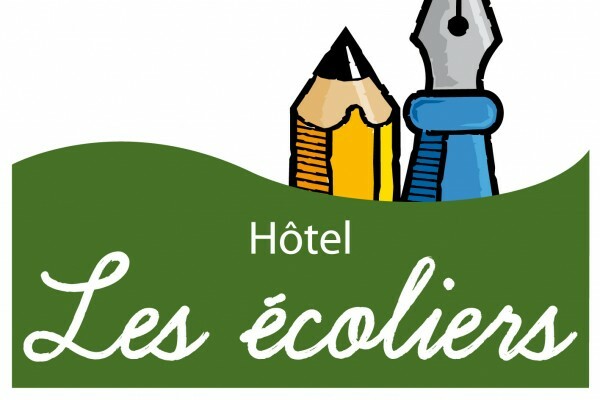 Did you stay in Les Ecoliers? Let us know what you thought about it and help others to make the right choice! * I confirm having stayed in Les Ecoliers. Find other bed & breakfasts in Cherain, all bed & breakfasts in Luxembourg or all bed & breakfasts in Ardennes.